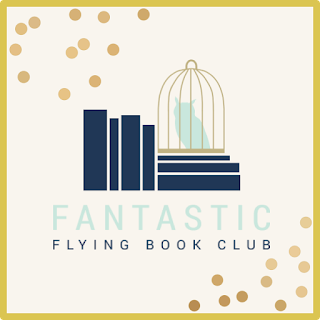 So I decided that I'm going to discuss my bookish thoughts as they come up under this new name. I'm still doing the Reviewers' Roundtable, our discussion group, but in kind of a different way. Me and Emily from Read Your Bookcase are going to just host the discussion and anyone who wants to can link up. It was her idea and I think it's a lot better than trying to find reliable bloggers who actually want to do something every week. Here's a map of my reading life!! 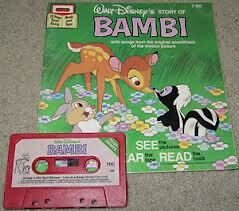 Books on tape- When I was a little girl I was obsessed with books. The only thing was, I didn't know how to read yet. My mom, dad, and other relatives/friends got so sick of me constantly asking them to read to me that my mom had the idea to get me books on tape (yes cassette tapes... and now I feel old). So every Sunday while my mom did laundry, I would listen to book after book and try to follow along and figure out the words. It's one of my favorite childhood memories! Elementary School- Once I learned how to read I was always reading. I was into books like Charlotte's Web and anything I could con my mom into ordering me on the Troll book order forms. I remember being really mad that my elementary school librarian forced me to read baby books til I was in 3rd grade! He had a rule that kids in K-2 were only allowed to look at the little kid books, like Cat in the Hat and such. I used to try to sneak over to the older kid books ALL the time. 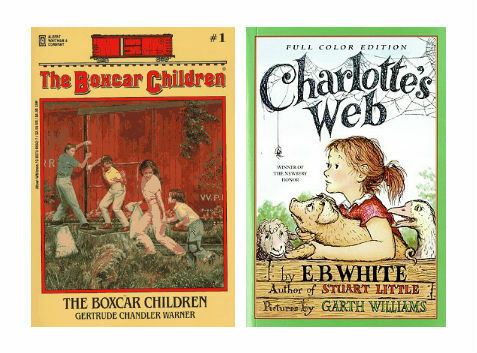 I wanted to read The Boxcar Children SO BAD! 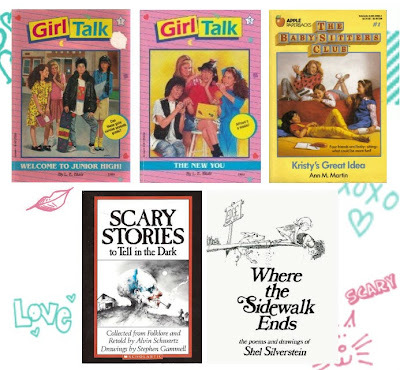 Middle School Thrillers- In 7th grade I read my first Fear Street book. I believe it was The New Girl. Shortly after I read The Cheerleaders trilogy and from then on I was a Fear Street junkie. I even bought this map of Fear Street that showed where all the book characters lived and hung it on my wall. 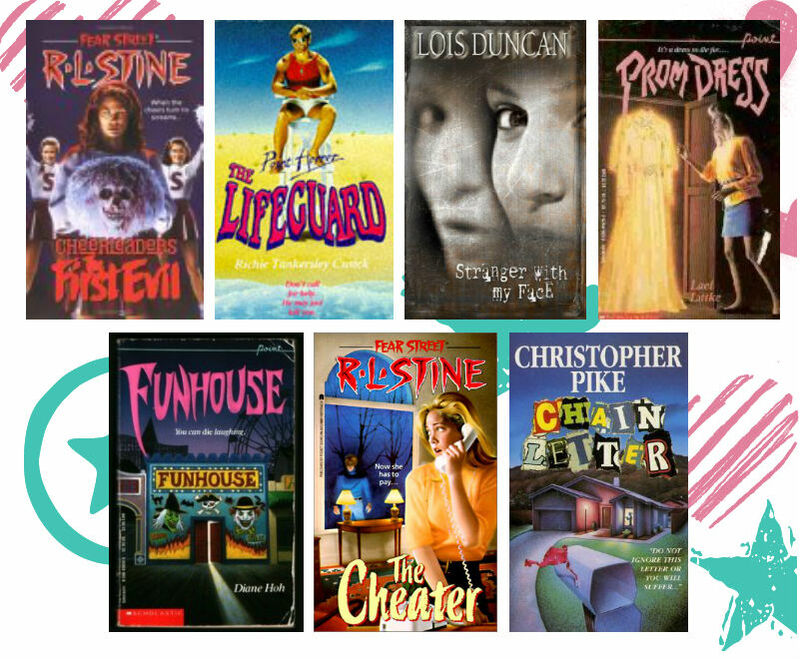 I was also obsessed with any thriller type book in general like: Christopher Pike, Lois Duncan, and books like: Prom Dress; never got down with Goosebumps though... I must have skipped over those somehow. 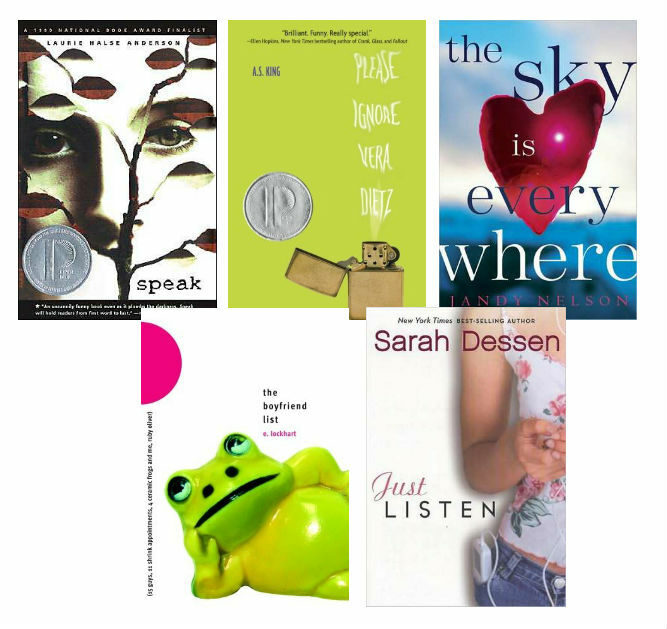 College: The Adult Era/Chick lit- Ok so in college I thought I would look silly if I still read YA. 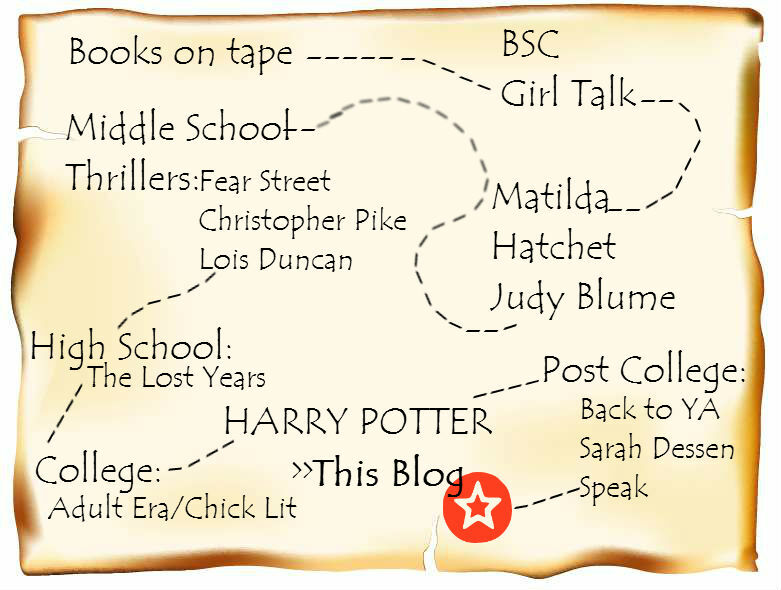 Plus the YA sections were small when I first went to college... not like today at all!! So anyway I decided I had to be an adult and read adult books. I started with Stephen King and Dean Koontz and then drifted into the world of Chick lit. This is also when I realized how much I like to read true crime. 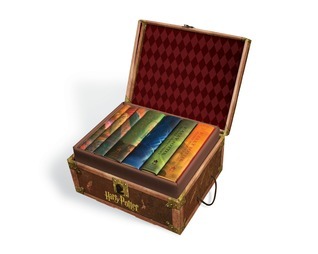 HARRY POTTER- When I was almost done with college I was at Walmart one night looking for something to read. There was NOTHING. Then I saw Harry Potter sitting there. It had been out for a number of years by then, but I always figured it was a kid's book, written on a kid's level. I decided to give it a try anyway, figuring if I didn't like it I would just watch a movie. Well 2 AM that night I was back at Walmart buying the 2nd book. I was IN LOVE! This Blog! !- That leads me to this blog! I was reading and reading like crazy after I had my son because I was staying home with him. I was reading so much that it was hard to keep track of what I was reading! 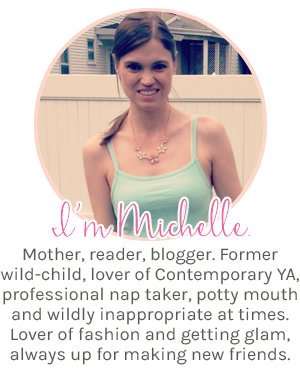 So I discovered Goodreads and through that I learned of the blogging world. I started my blog last year and I love that I have people to share all my bookish thoughts with (in real life I don't really have that). Now/Future- I'll probably never go back to reading adult books. Oh every now again. I'm sure I'll throw one in (like right now I'm reading Silver Linings Playbook), but for the most part I've found my bookish true love: it's YA. I just love reading about issues that teens go through. There's something about reading about marriage and jobs and household stuff that is just so BLAH to me. 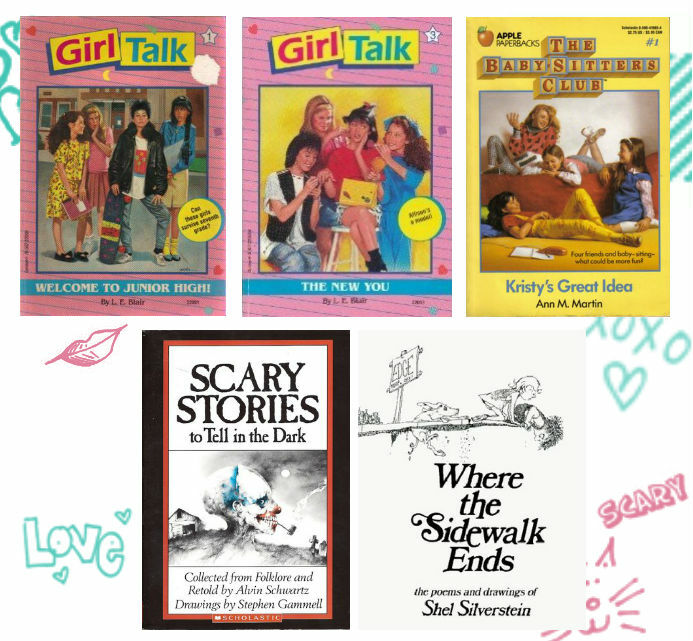 I want to read about girls/guys who are still learning about who they are and can change and grow and come to new understandings. I want to read what I like and it's YA... and if I look weird standing in the YA section of B&N, so be it. This is kinda similar to mine. 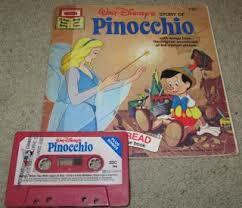 Except I never did books on tape. 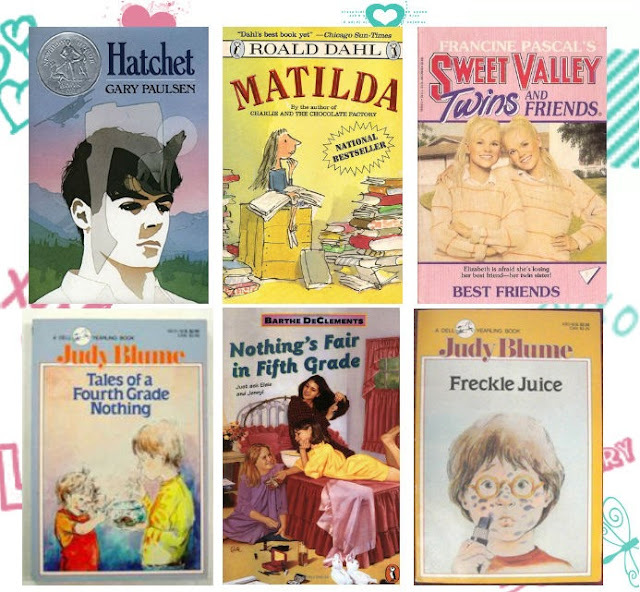 Mine was pretty much BSC/Boxcar Children/Sweet Valley up until I was about 10 and then I moved to R.L. 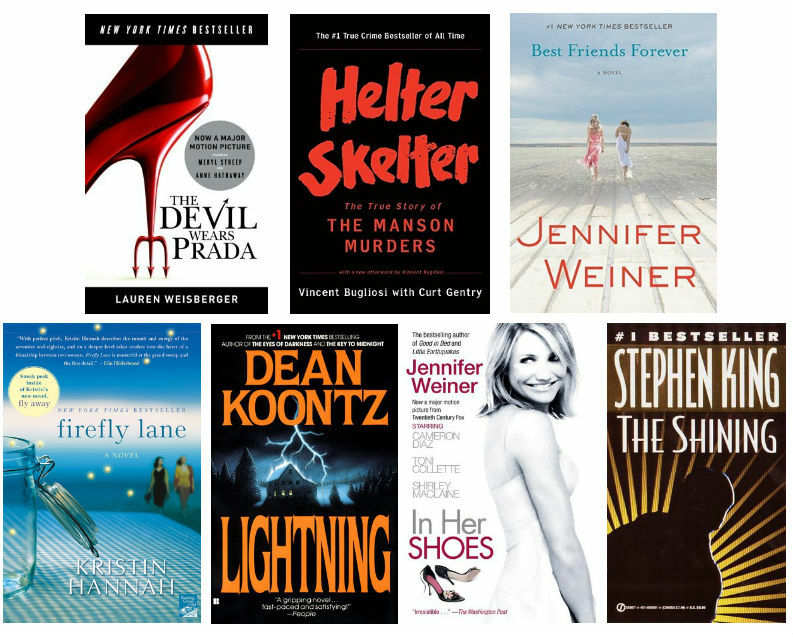 Stine and Christopher Pike and similar thrillers and then in middle school I discovered His Dark Material and got into things like that. Then in high school I was all about the romance books, especially Nora Roberts. College continued on that theme but then I started throwing in some YA and now I mostly read YA with some adult books now and then.